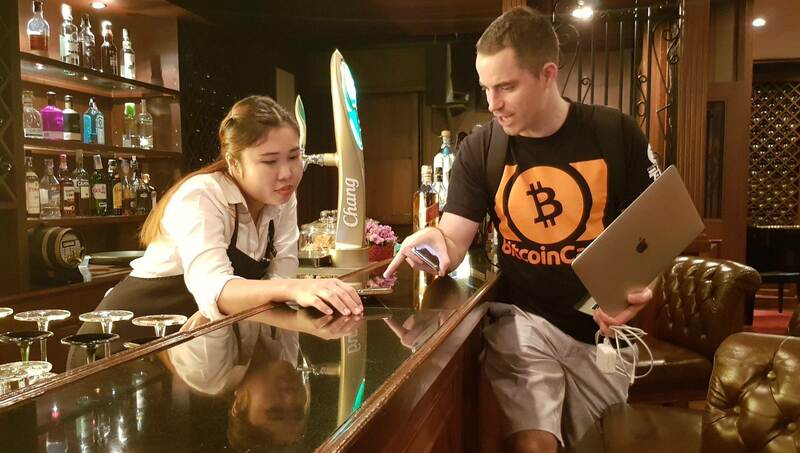 Shilling #BCH in Bangkok with Roger Ver. Blockstream operatives are orchestrating a coordinated attack to silence me into submission - confirmation that I'm right on target. Recently with the decentralised development of Bitcoin Cash, dev teams have been butting heads. This is the natural order of Bitcoin, like we have never seen it before. Due to ongoing censorship by YouTube, Facebook and Twitter, all my future uploads will be mirrored on alternate platforms. Bitcoin News: Miners Take Back Bitcoin, HandCash POP!, Bitmain Discloses 1M BCH Holdings. 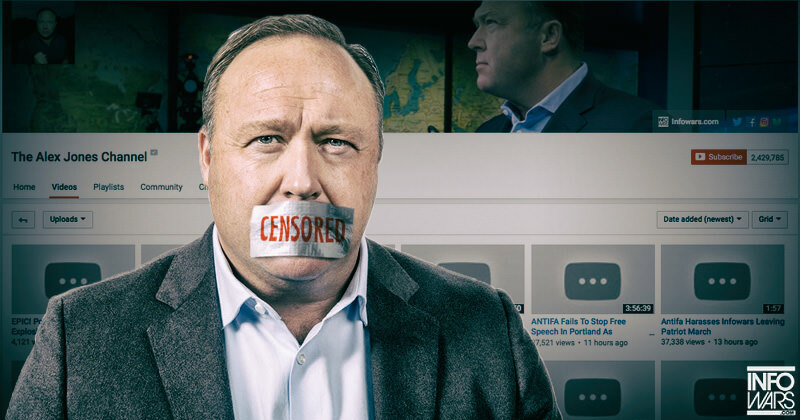 Unbelievable communist style censorship - they do this to InfoWars and they'll do it to anyone. The corrupt big tech monopoly must broken up. @memobch - cannot be censored! How to accept direct Bitcoin Cash payments on your online store. No payment processor or KYC. Twitter is down. Thank BCH for Memo! There's a reason these cool projects are always pioneered on Bitcoin Cash.